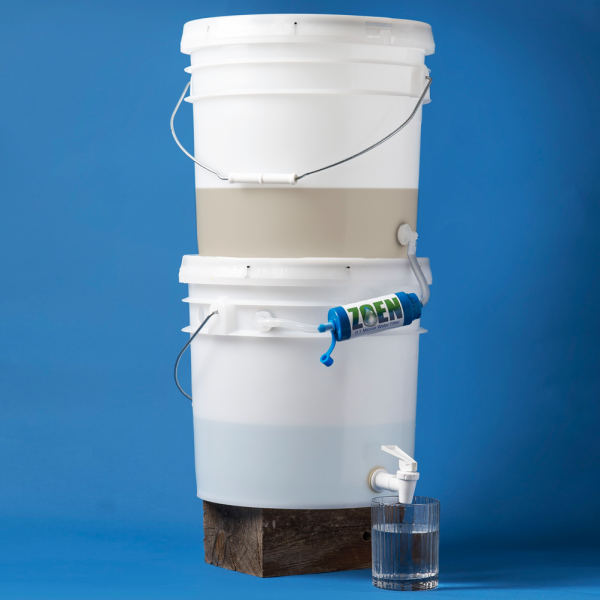 The Community Pack contains all of the components needed to set up a gravity system between two buckets (buckets not included). 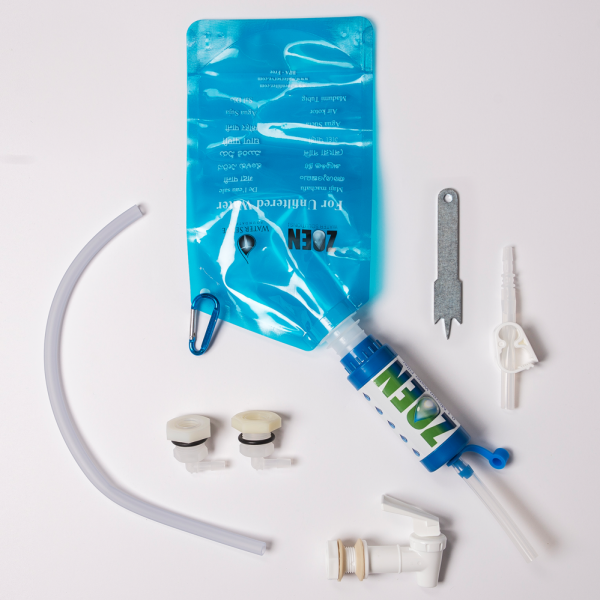 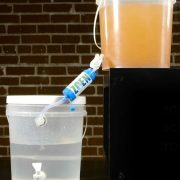 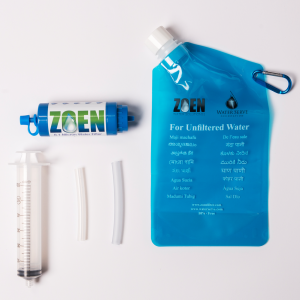 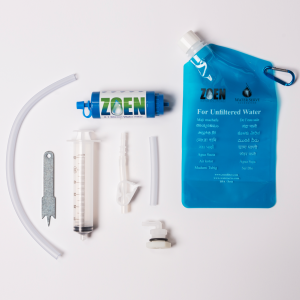 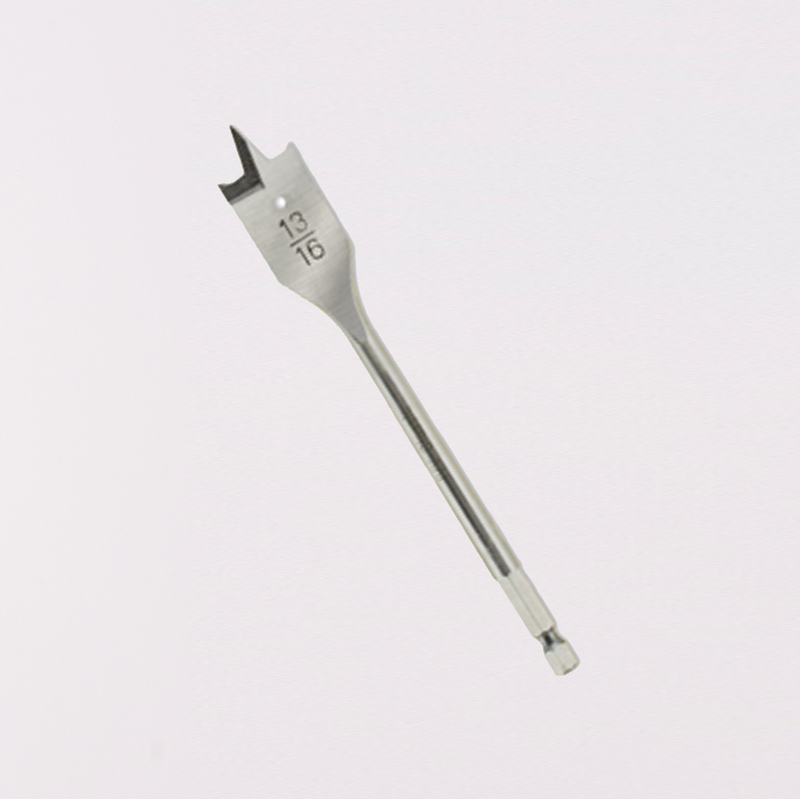 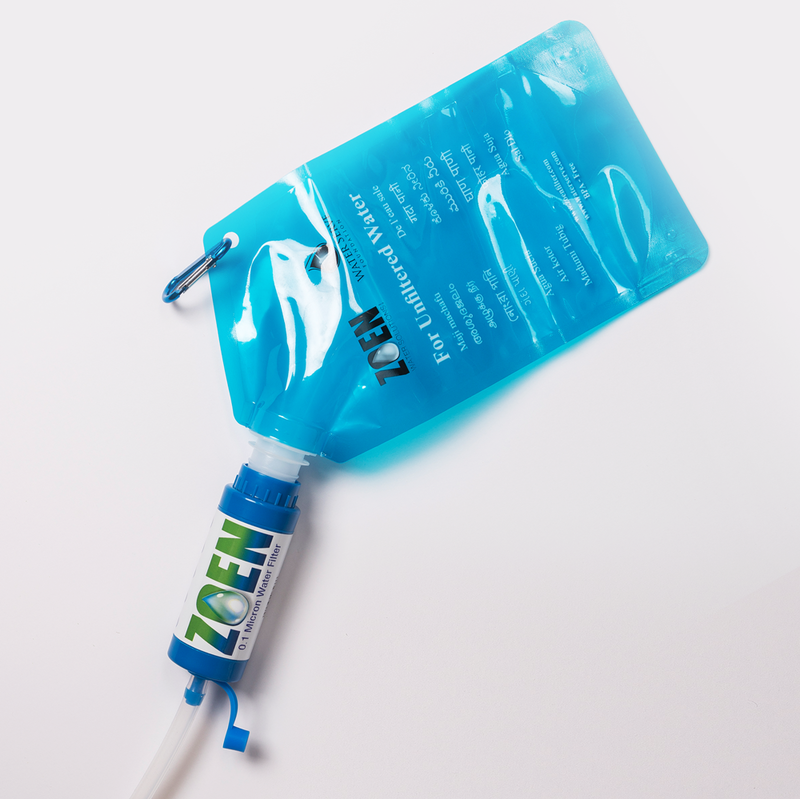 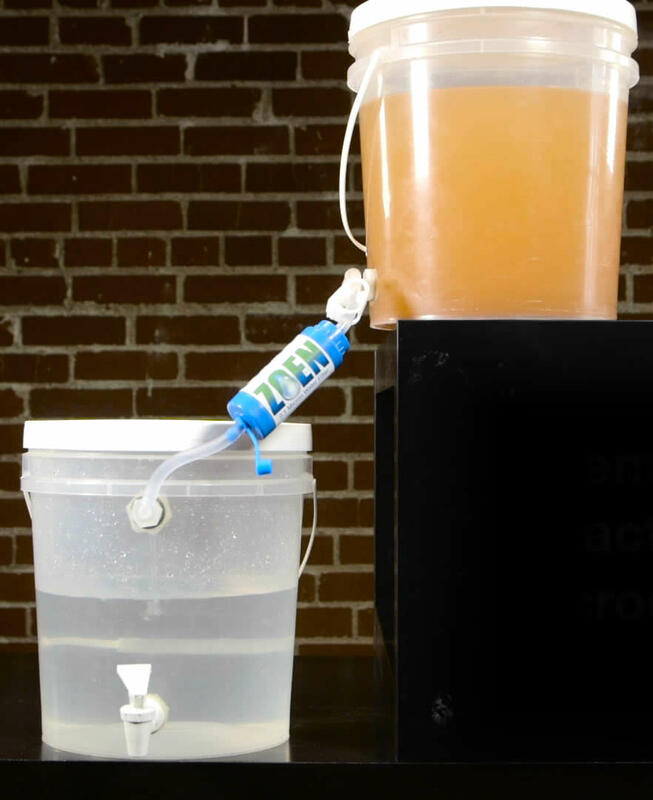 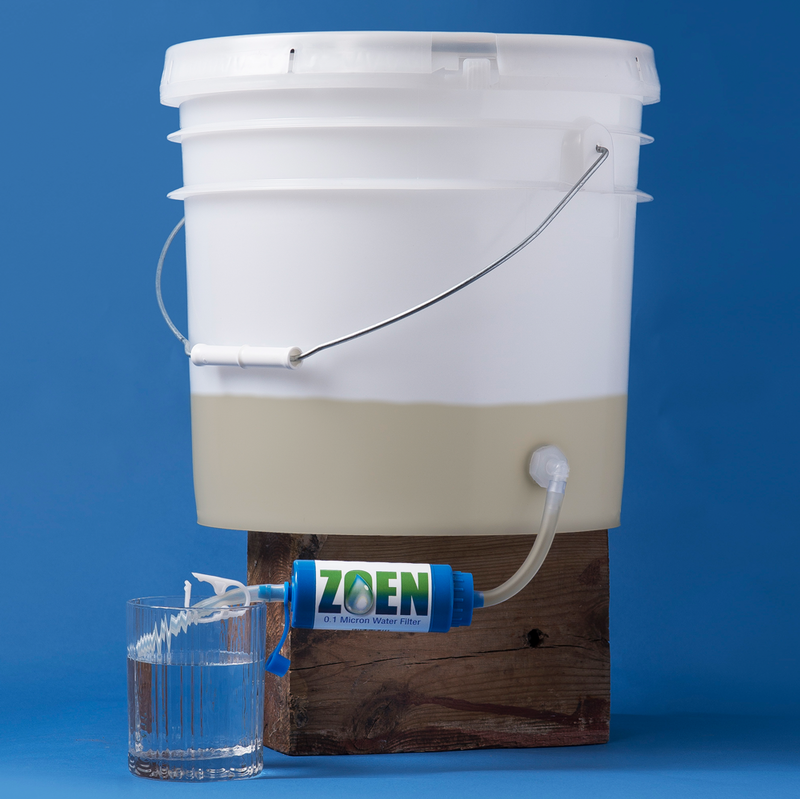 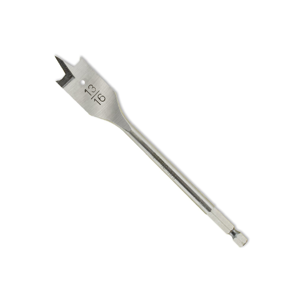 This includes the ZOEN filter, tubing, clamp, bucket connectors, and the spigot for easily dispensing clean, filtered water into a cup or bottle. This is the perfect solution for a family or community, as the dirty water bucket can be disconnected and filled as often as needed while safe drinking water is still available on tap via the clean bucket. I bought this with the Emergency Pack so I could set up the 2-bucket system. It’s so convenient to have clean water always on tap – much easier than passing a filter around to everyone else in the cabin.